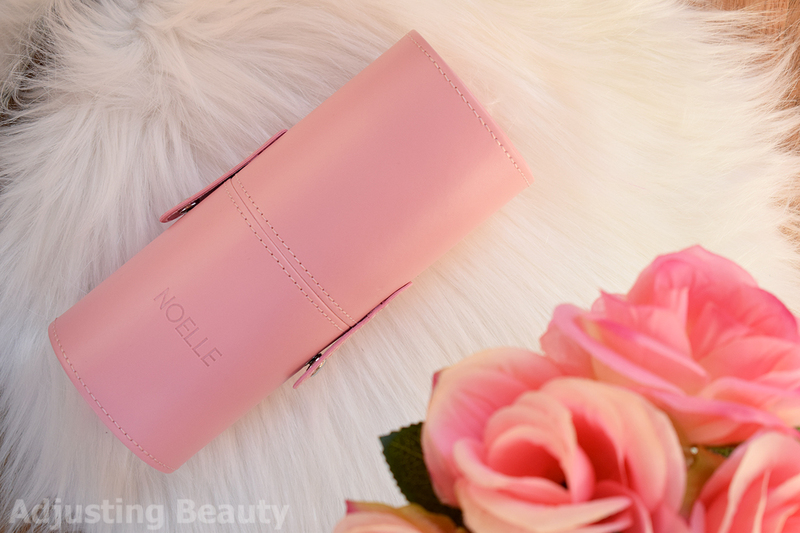 When a was on a day trip in Varaždin (Croatia), I found this makeup brand called Noelle in their Bipa. As far as I could found on the internet, this must be Croatian brand, but correct me, if I'm wrong. Their makeup products are available in Bipa stores. Brushes were really affordable and I'm a sucker for eye brushes, so I got the blending one. I also bought their makeup brush case which is really well made and great to travel with. For more of their products browse here. 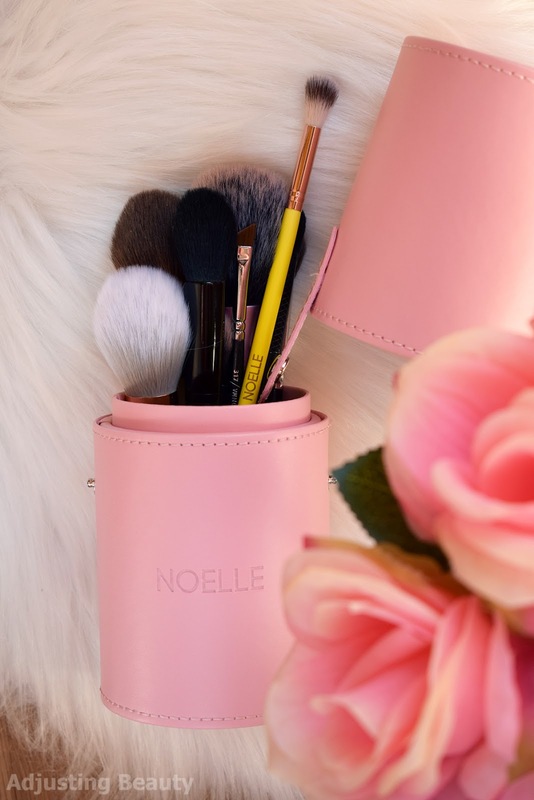 Noelle has a nice selection of eye and face brushes as well as some sets. I got what seems to be blending brush, because you can never have enough of these, right?! It comes in a plastic transparent packaging and mine has yellow handle. The bristles are 100% synthetic. They are white and the ends are brown colored. 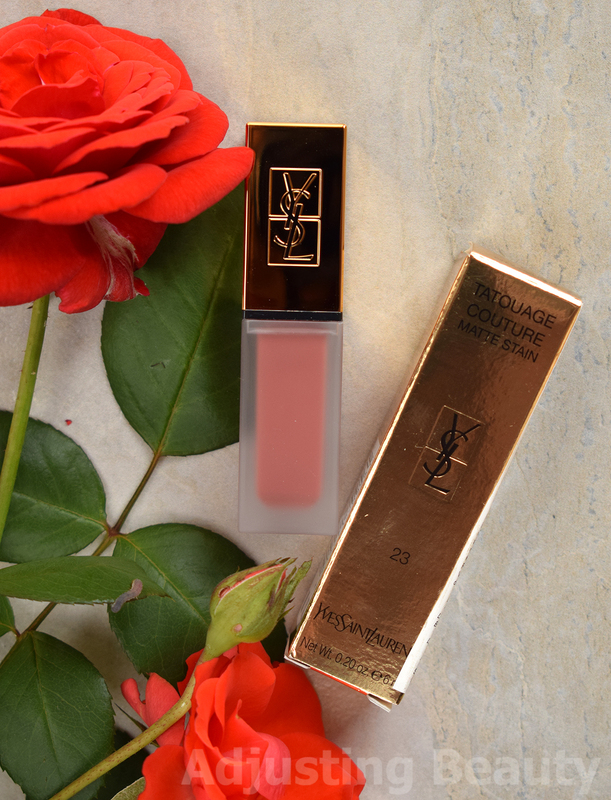 Details are rose gold colored. 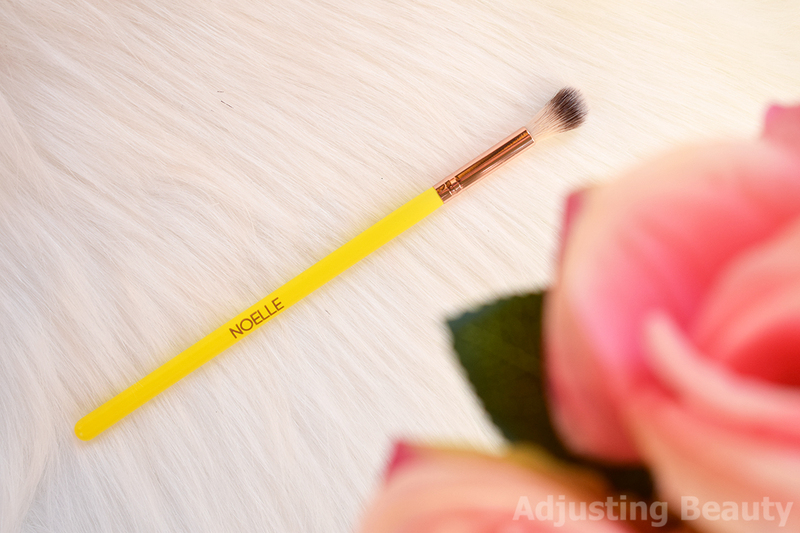 The bristles are really soft and slightly longer like most blending brushes. The tip is rounded, but I would prefer it to be more tapered, coming into a point. Bristles are also fairly sparse, which is essentially nice for subtle blend, but I would still prefer them to be just slightly denser. 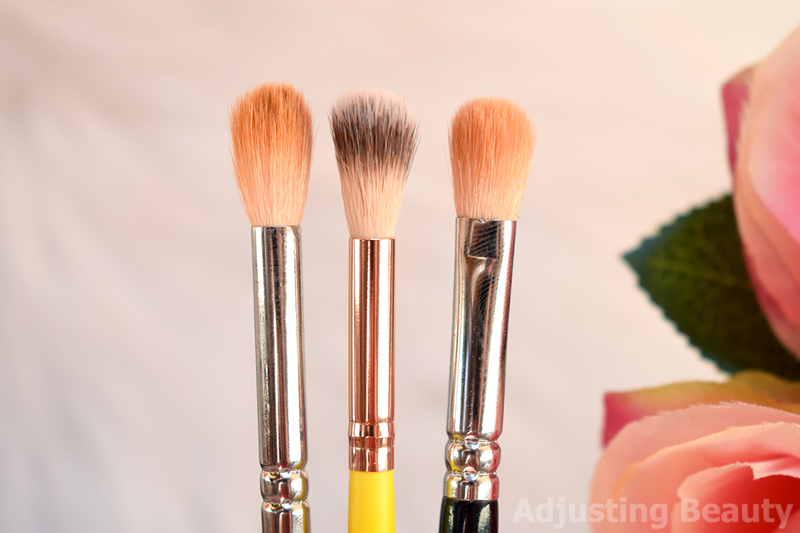 Here you can see how it looks compared to Zoeva 228 Luxe Crease brush on the left and Zoeva 227 Soft Definer brush on the right. I mostly use Zoeva 227 for blending and something more tapered like Zoeva 228 for the crease. Noelle 19 seems like something in between these two as far as the length and shape of bristles goes. 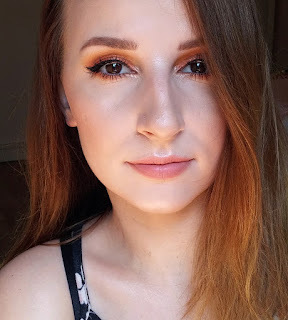 I prefer it for blending, but only to subtly smudge the edges, nothing too crazy. 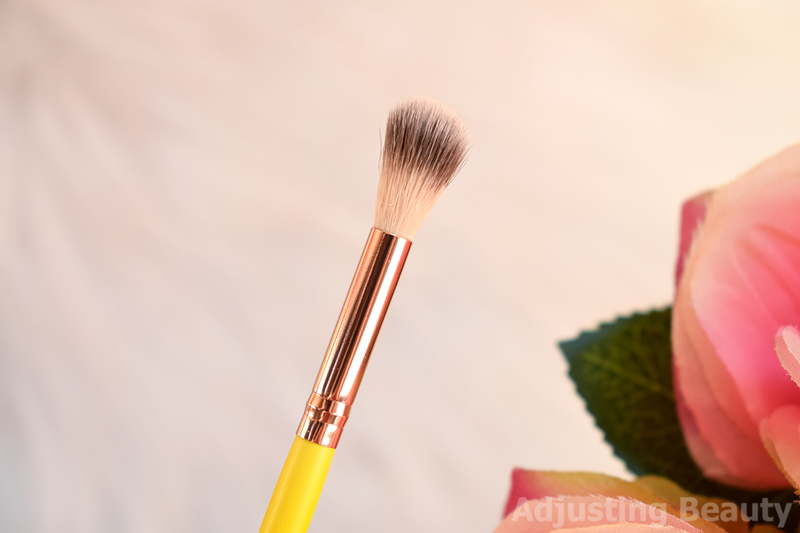 It's not tapered enough for my personal taste to be used in the crease and since the bristles are longer it's a bit flimsy to be used for applying color all over the lid. If this would be denser, I would like it a lot more. I have already washes it a few times and there was no shedding of the bristles, so it's well made. 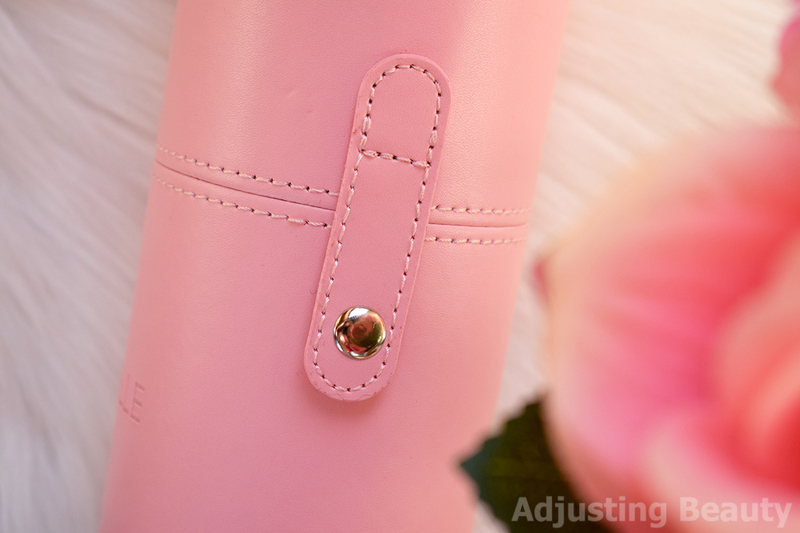 This is one of those cylinder shaped cases for makeup brushes. I was surprised how well made this was. Material seems like leather, is sturdy and yet soft enough. There are two buttons on each side that click and close the case. It closes securely. 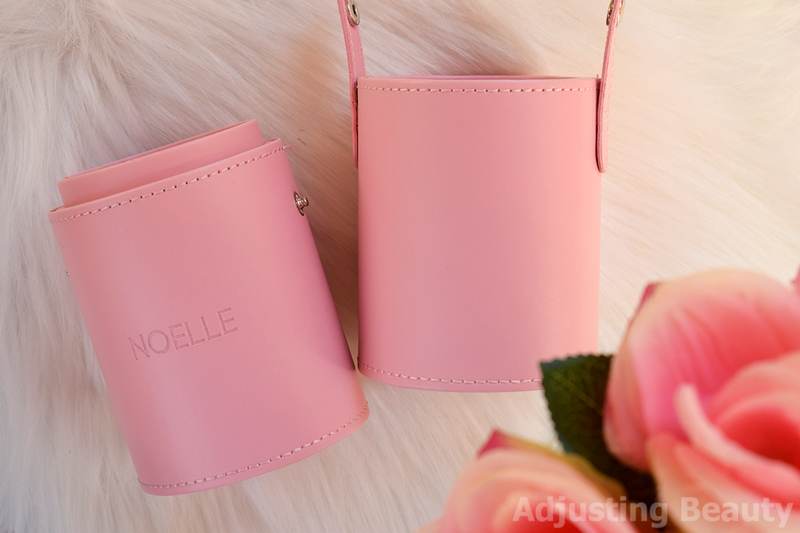 This type of makeup case comes in four shades - light pink, light purple, light blue and white. It costs only around 7€. You can fit most of your basic eye and makeup brushes in it. I also like the fact that you can take it in half and use each half as a brush holder. This is especially useful for whenever you're away from home and still want easy to use display of your brushes. 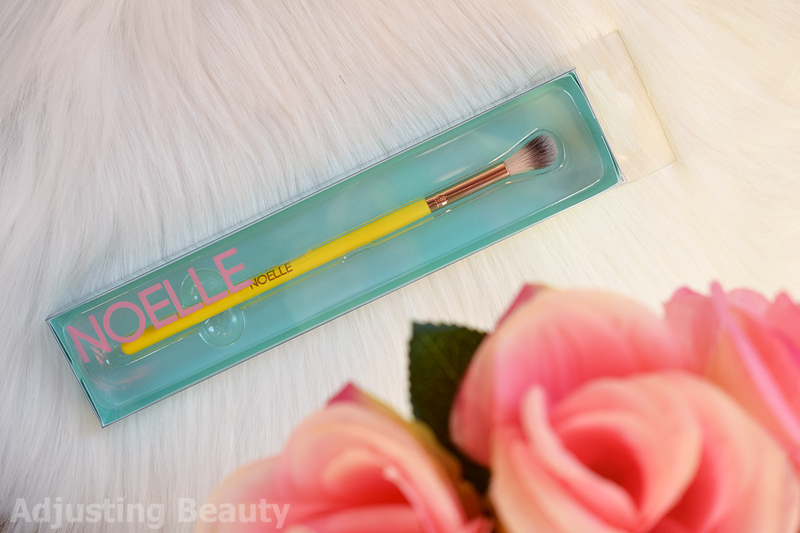 I wasn't as impressed with the eye brush, but then again, for the price it's actually really nice. The quality is good, I just prefer different shapes and density of bristles. Maybe I would need to try some other types of brushes. However, the makeup brush case is wonderful. For the price it's extremely well made and so practical to travel with. 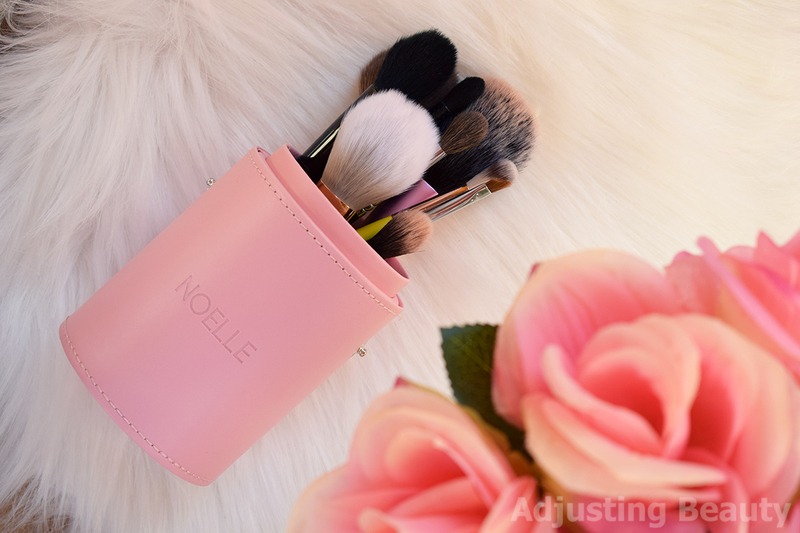 It holds just enough of all your basics, so you don't have to worry about your brushes getting squished and frayed while transporting. I think this would be a great gift for anyone that likes using makeup brushes and transports or travels a lot. This one I definitely highly recommend you to get, if you have a chance.